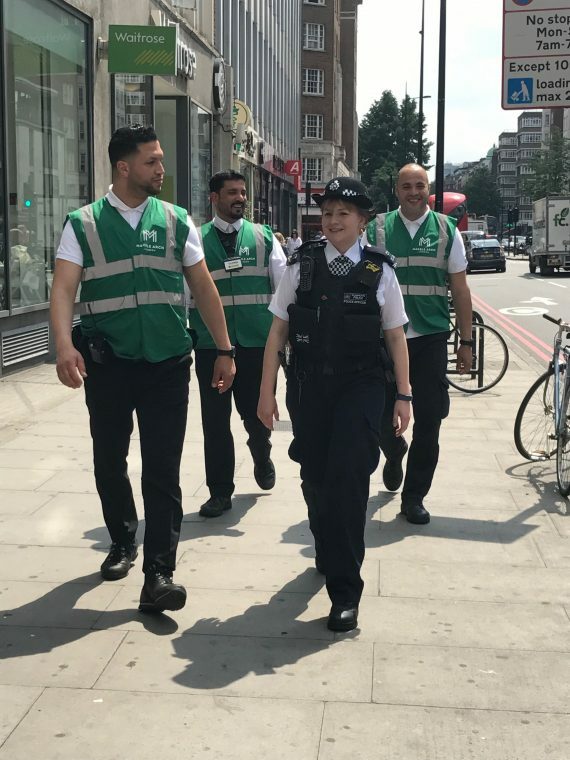 We are committed to ensuring the Marble Arch area is a safe and pleasant place to work, visit and live. 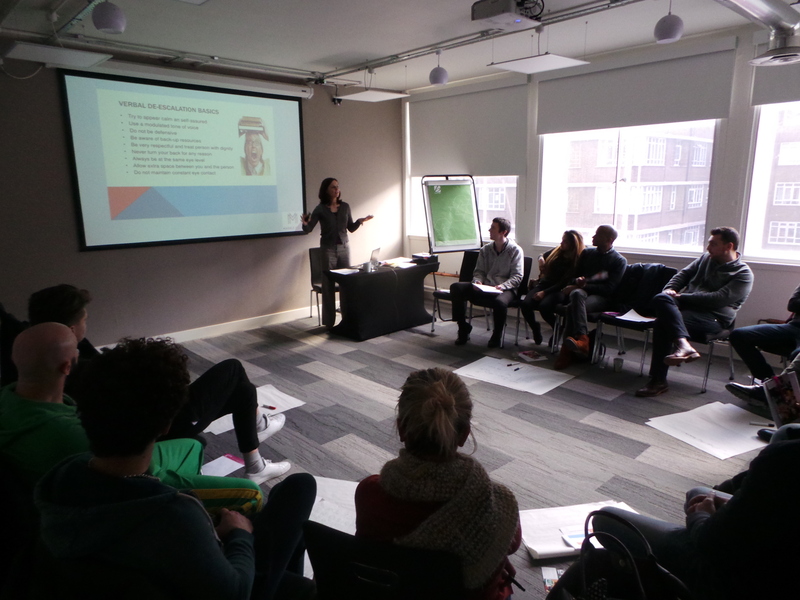 Key aspects in doing so are through our Street Team and the free safety, anti-terrorism and fraud awareness training we provide for our members. 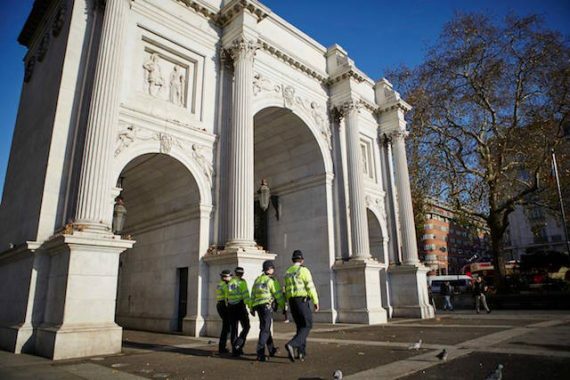 The Marble Arch Street Team has made substantial and influential inroads during their first year, one of the major projects provided by the BID to its members and local community. To ensure businesses are equipped and resilient, we are continuing and expanding our dedicated programme of free training to include NCCU cyber crime and Project Servator. In such a dynamic area of London, antisocial behaviour and crime remain. We all play a vital role in our community and we have collated some helpful resources and contact details in the event that you need to report an incident. If you need a police officer in an emergency, wish to report a crime or just speak to the police please use the contact details to follow. For all other calls to the police please telephone 101. If your business would like to receive these details in either electronic or hard copy please email the team. If you’d like to book an appointment with the team, please email StreetTeam@marble-arch.london to arrange, or simply look out for them in the area. To call them for immediate help please dial 07825 750777.